After a week of hardware announcements, Apple saw out March with an unusual keynote. Starting with the introductory video above. I'll be looking at everything that was announced but you can jump to bit that interests you most with the links below (ordered by least to most interesting). 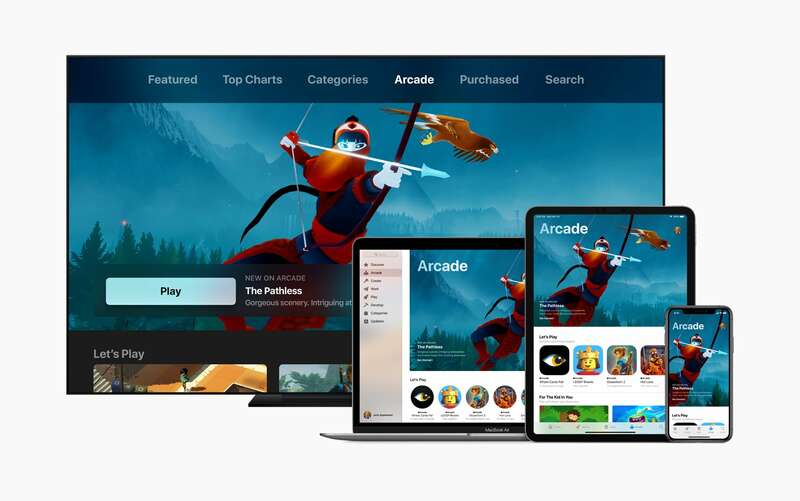 In contrast to Google's gaming offering called Stadia, Apple Arcade will give you access to an always growing list of games and allow you to play them offline. Google plan to compute and render on their own servers and stream back to you where as Apple Arcade will follow the tried and tested App Store model of on device games. For $9.99, there will be no ads or additional purchases which is going to be great for parents and the more-than-casual gamer. It feels a bit odd to not have in-app purchases as the App Store helped to create an explosion of such games that were built with motivation in mind and they've benefited hugely in a financial sense. If you're someone who regularly pays to play, this could be a big win for you. Games will be available on your iPhone, iPad, TV & Mac with the promise of being able to pick up where you left off. For the last year and a half I've used the Apple News app daily, catching up on news and using it to discover content. 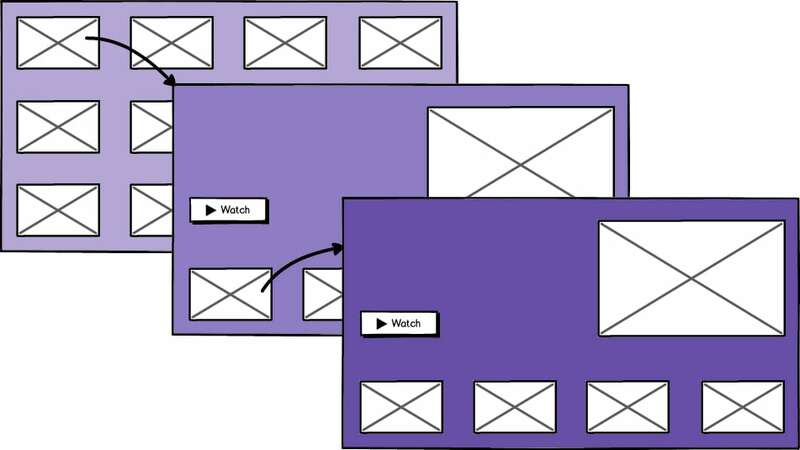 It's easy to subscribe to content without the kind of commitment that an RSS reader needs. I won't be moving to the paid option. $9.99 gets you more immersive magazines and access to news sources that have paywalls, but I don't have the time to dedicate to a single channel. Apple News is great for browsing and discover and I don't currently have subscriptions to any newspapers or magazines, let alone one of the 300 titles on offer. When it comes to their more immersive articles, like the National Geographic demo, it's actually the kind of layout I originally wanted to create with this site, but I'd have to leverage third party code and it would have given me style over substance. Do you gain anything from these kinds of animation? It looks fantastic in a demo and there's no negative side to having them but I don't see how it improves the content on offer in existing articles on the Apple News platform. Apple included a video example of an Issa Rae cover for Vogue as part of their newsroom article. One possibly unwelcome feature coming to the Apple's various TV apps is autoplaying trailers. Stolen from Netflix, they can be cool but irritating. Content discovery looks like it might be better, but I'll need to try it to be sure. I'm not the type of consumer who buys movies on a whim from iTunes but when searching using Siri it's where you're taken and hopefully discovery of content you already have access to will be better because of these changes. Like Arcade, this is coming to the Mac and later on to Smart TVs and both Roku and Amazon streaming devices. The weirdest part of the whole event was watching the theatre go dark and then having the likes of Steven Spielberg, Jason Momoa, Jennifer Aniston, Reese Witherspoon, Kumail Nanjiani and Big Bird appear on stage. All of whom were trumped by Oprah's appearance at the end. Her pull is probably far greater in the US than it is here. The whole segment was drawn out and felt pointless when there was no pricing revealed. I recall the keynote saying that you wouldn't need to jump between apps any longer, but it seems Apple corrected, or clarified, that it's discovery that will keep you in place. 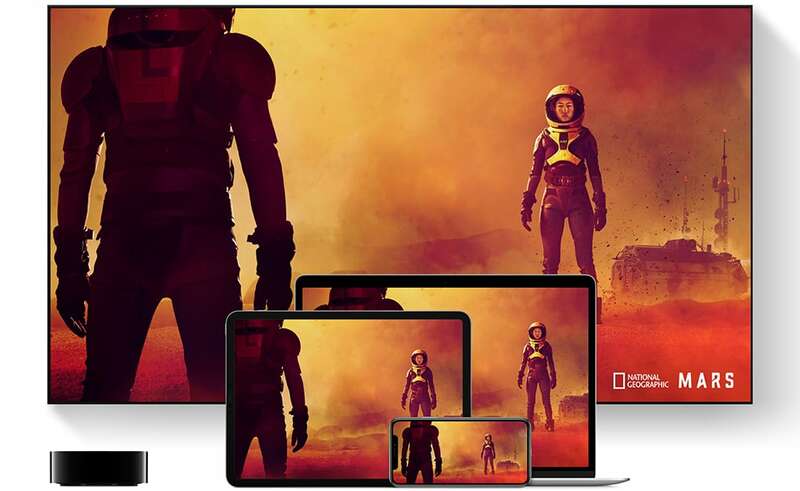 It's one of the big pains of the Apple TV as you jump from app to app but perhaps this will be a step in the right direction. Apple are pushing to provide subscriptions from within the platform with their 'partners' but this looks like a US only feature for now. The UK and US versions of the Apple TV app websites are very different. When she said "Appppppplllllleeeee", it's like she was trying to establish a meme. It felt uncomfortable, even more so than all of the others. With so much talking, it was easy to loose sight of what the new original content from Apple will be, Mac Rumors have a comprehensive list of all the content we know about so far. This is a US only service at the moment but given the approach to fees and rewards, I'd be happy to sign up for something like this if it rolled out in the UK. Not that I purchase overseas often, but buying currency for trips abroad is a pain and some services I use are US based and so my charges insure small currency conversion penalties. A good read if you want to know more is @peter's Twitter thread with his take on the Apple Card. A running theme for all of the new products was Apple touting their privacy-first credentials with recommendations handled on device. Arun Venkatesan takes an obsessive look at the details of the Apple Card. TechCrunch put together a comprehensive look at how the Apple Card will work.